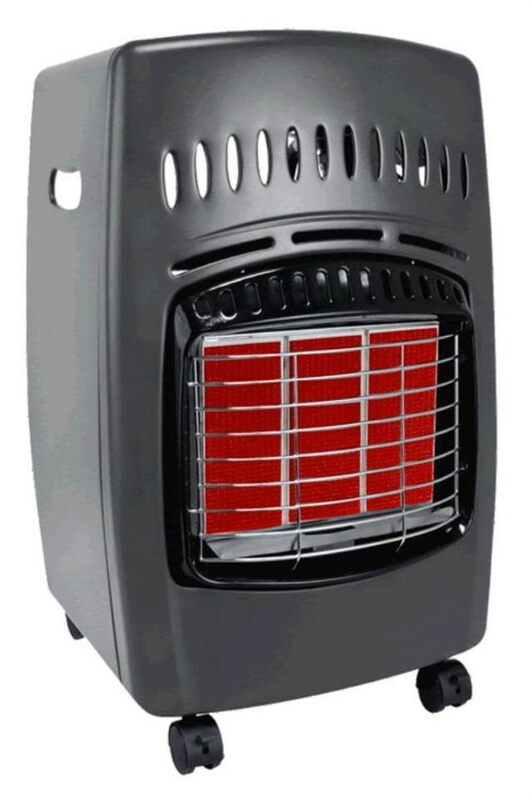 *Clean, quiet instant heat in a portable design for easy movement. make this the perfect temporary, outdoor heat source for tough jobs. * Please call us for any questions on our comfort glow propane heater rentals in Boston, Somerville, Brookline, Cambridge, Malden, and Everett.